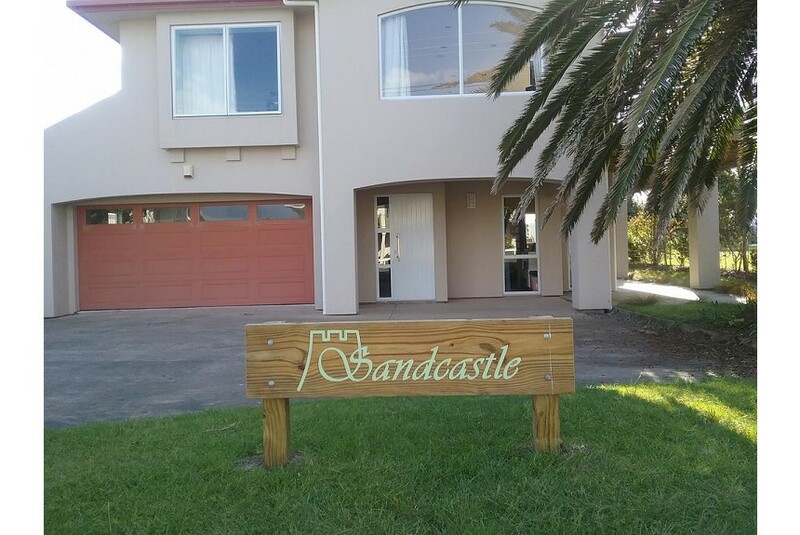 Located in Ruakaka, Sandcastle BnB features accommodation with access to a garden. Free WiFi is available. All units come with a terrace with garden views, a kitchenette with a microwave, and a private bathroom. A fridge and kettle are also provided. A continental breakfast is available every morning at the bed and breakfast. Whangarei is 31 km from Sandcastle BnB. Bay of Islands Airport is 114 km from the property. This property also has one of the best-rated locations in Ruakaka! Guests are happier about it compared to other properties in the area.